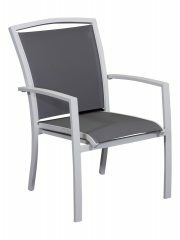 The ‘Rio’ features a stylish black aluminium frame and fittings, cranklift opening and push button tilt. 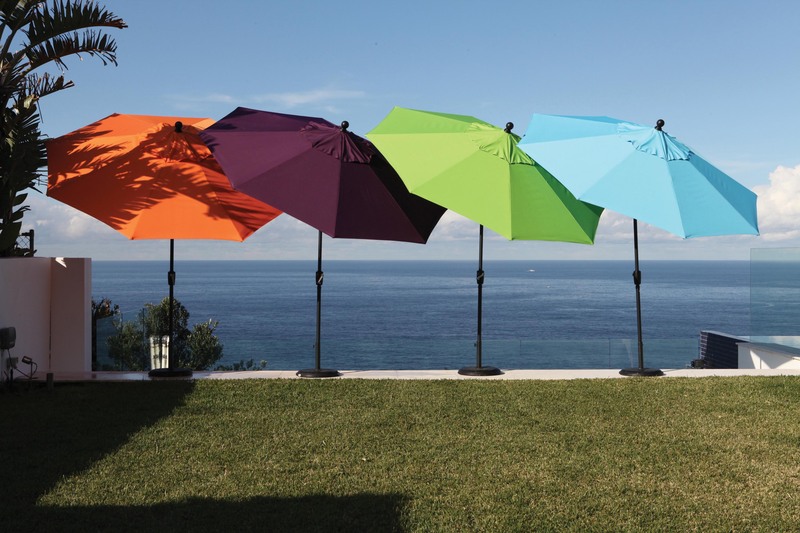 RIO UMBRELLA’S ON A TEMPORARY SPECIAL. 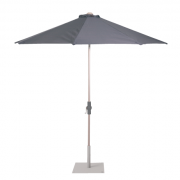 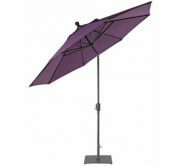 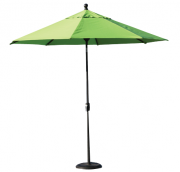 The 2.7m octagonal polyester canopy comes in six vibrant colours.